Hydrogenation is the process to change the physical characteristics of natural fats and oils. Hydrogenation of vegetable oils/fatty acids involves the addition of hydrogen, in the presence of a Nickel catalyst, to the carbon-carbon double bonds present in the fatty acid chains. 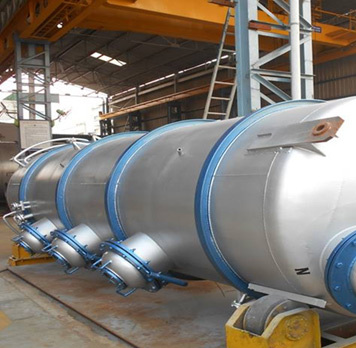 High degree of Auomization to control flow, temperature and pressure in Autoclave ensures selective hydrogenation and excellent quality product. 100% reproducibility of product is ensured. Almost zero steam consumption for heating. 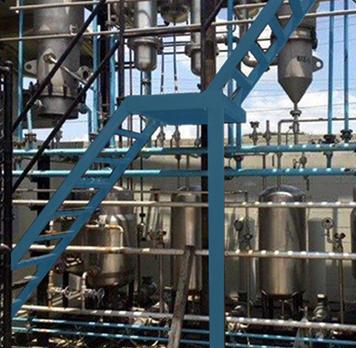 Steam is needed only once for the first charge of oil while starting the plant operation. 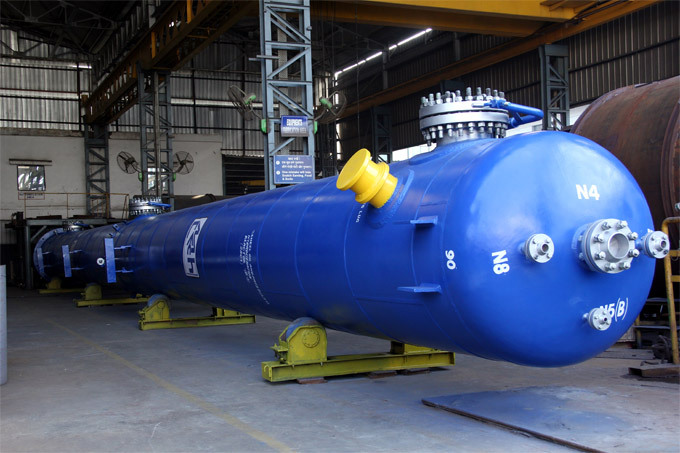 This is achieved with the most efficient design of oil to oil Heat Exchanger. Practically maintenance free due to low speed agitation system in Autoclave. Interesterification can be defined as a redistribution of the fatty acid molecular present in a triglyceride oil over its glycerol molecular. Interesterification has become the alternative fat modification technology to partial HYDROGENATION. Interstification is the process of re-arranging the fatty esters within and between tri-glycerides resulting in the most cases a change in the physical properties of the oil / fats. Interstification is the intra and inter molecular exchange of fatty acids on the glycerol back bone of tri glycerides. 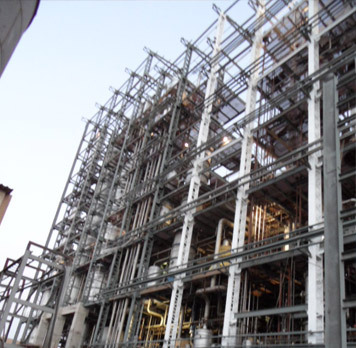 In the chemical Interstification process commonly used catalysts are sodium methylate and ethylate followed by sodium methoxide. In enzymatic Interstification process, the enzyme commonly used is lipozyme TL1M. 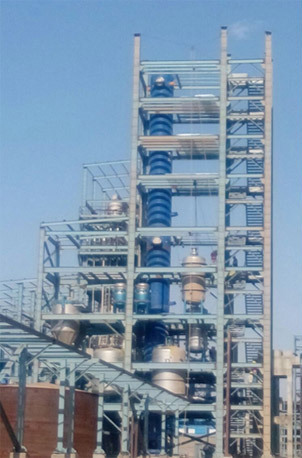 The simple procedure of hydrogenation in the presence of Nickel catalyst is carried out with such perfection that MECTECH has become a trend-setter organisation vis-a-vis turnkey projects for Vanaspati Ghee.